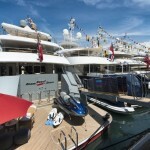 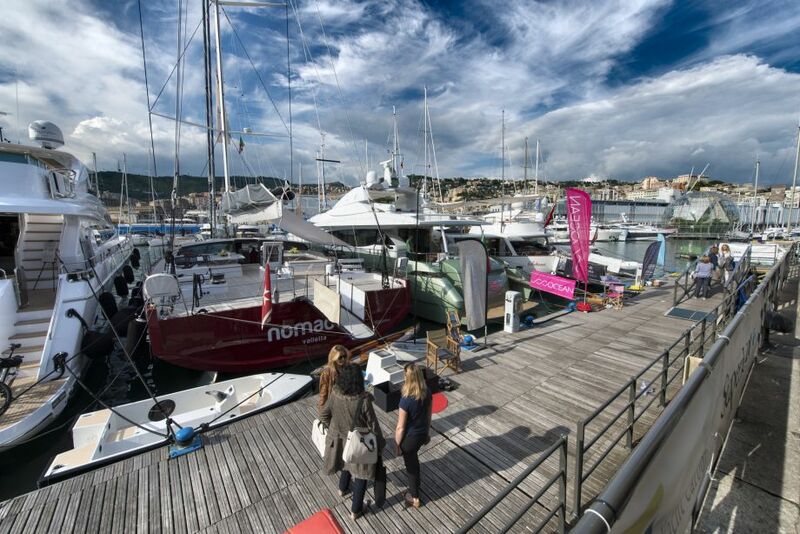 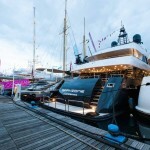 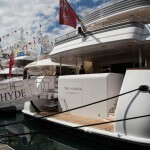 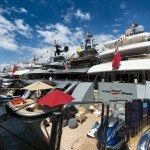 The Myba Charter Yacht Show in Genoa has started. 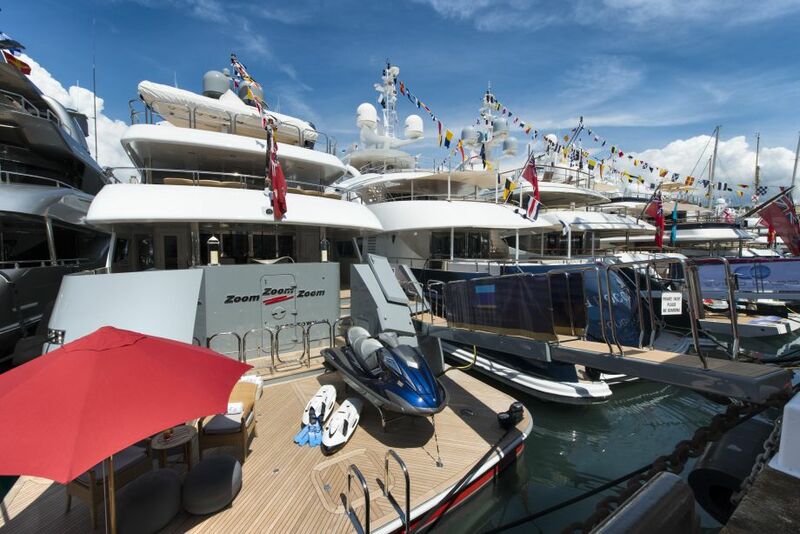 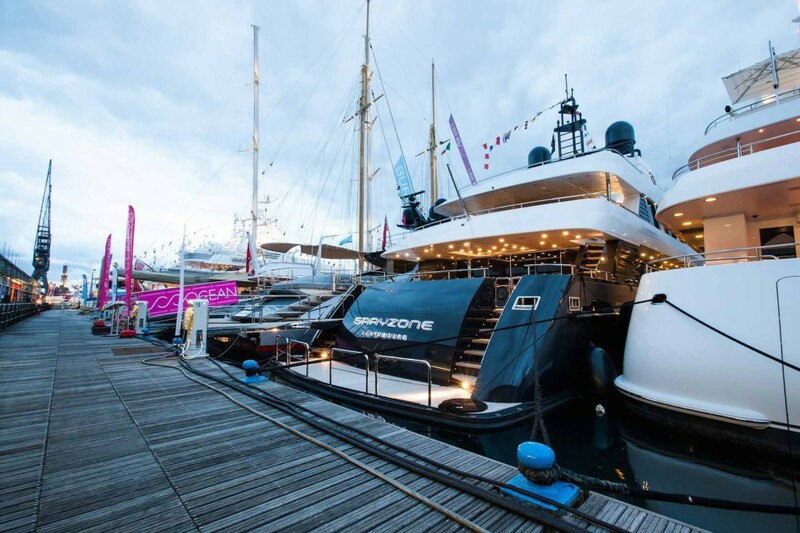 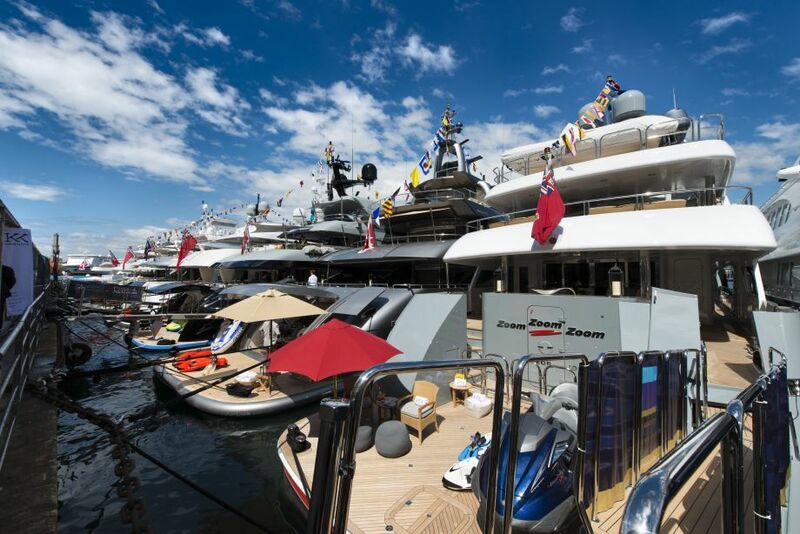 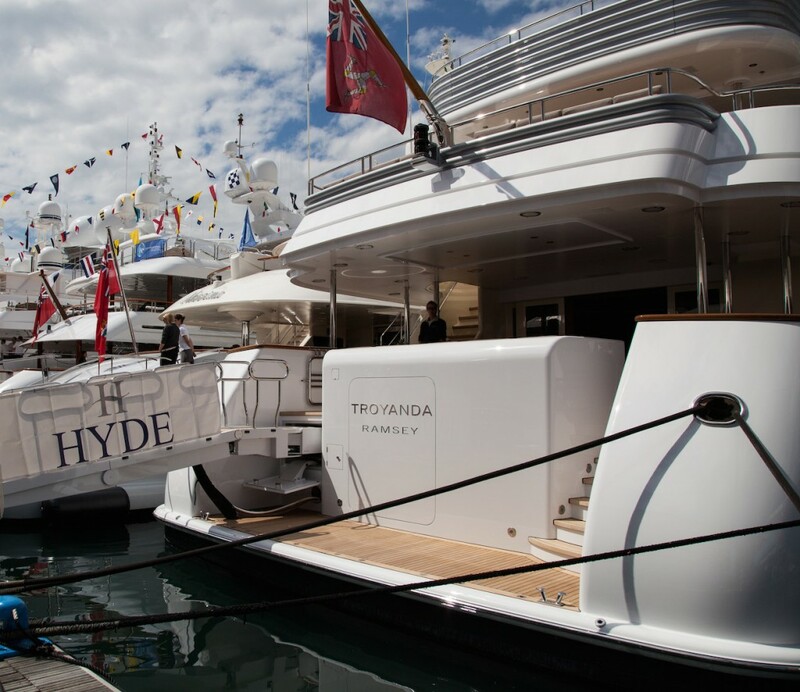 A suggestive yacht and superyacht show where it’s possible to meet the international brokers of the luxury industry. 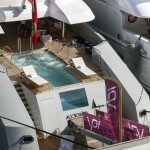 The first stop-over of 30 Nodi and Professional Yachting Services team is Motor Vessel Phoenix. 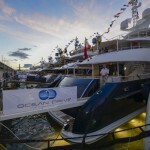 The 35,51 metres boat is supervised by Ocean Independence Company. 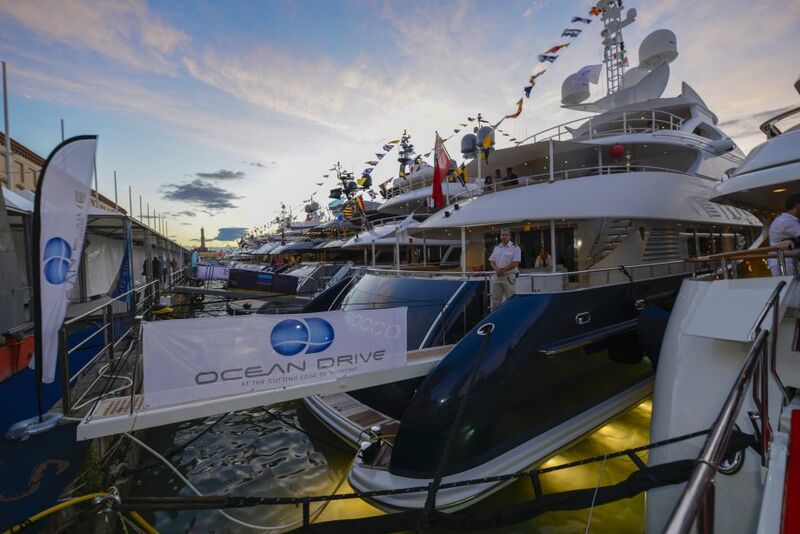 We are welcomed by the broker Adelheid Chirco, an expert and radiant person, supported by the Captain Cihan Eser who started his career on board of Turkish ships. 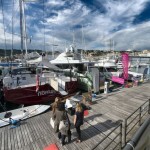 During the boat tour we have discovered the high competence of the crew and during the lunch we have appreciated the cooking by the chef Paul Florian Baumann, who lived many years in South Africa and has created a suggestive connection between European and South Africa tastes in his courses. 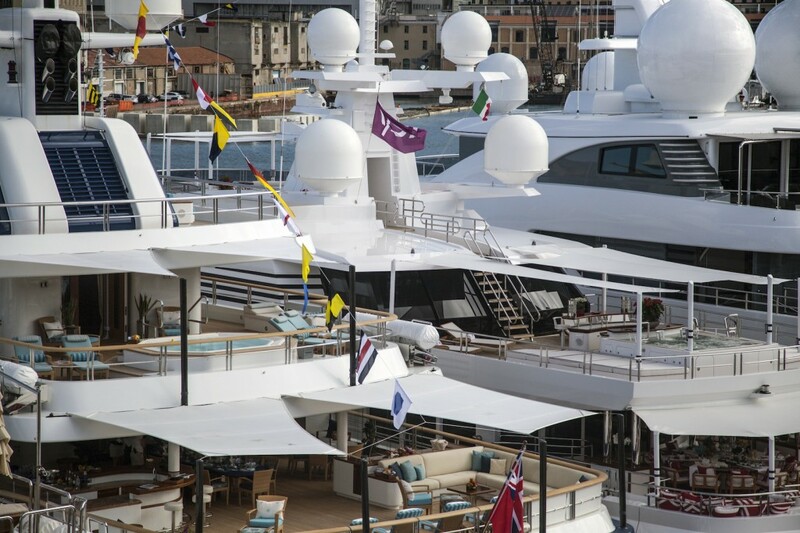 Last evaluation: an elevated interior and a sublime hospitality. 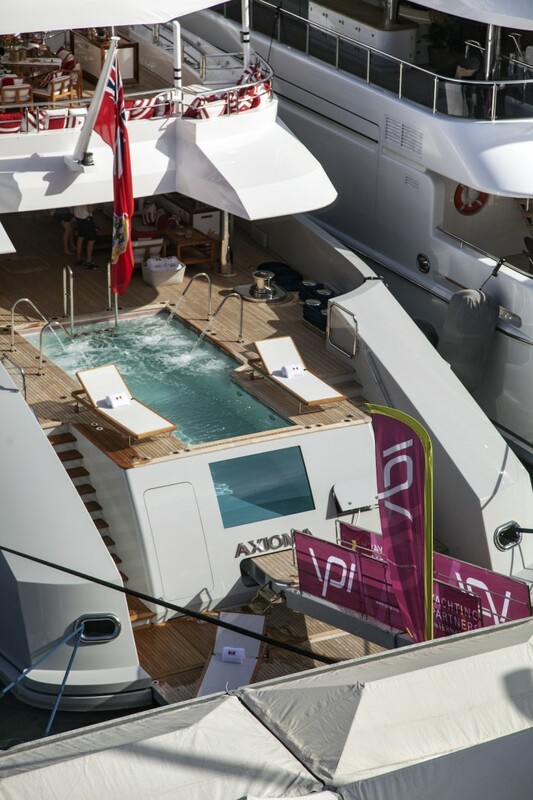 An elegant and professional crew represent a guarantee for the navigation. 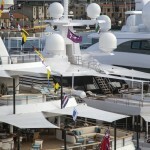 genova, myba, nautica, superyacht, yacht.